I was born in Wisconsin, as was my dad, and his dad, which means that we are Green Bay Packers fans. Cheeseheads. We bleed green and gold. Our hearts belong to St. Vincent and Lambeau Field. Our loyalty is defined by our history and our sense of place. Unlike my dad and his dad and most of the rest of my family, I don’t understand football. I’ve tried. I went to a Big Ten school and attended all of the home football games, but honestly, that was mostly to see my friends in the marching band. (I’m not making that up. I hung out with half the trombone section.) I don’t understand two-point conversions or tight ends. I don’t know who is playing where, except that the home field advantage usually includes frostbite in Green Bay. But no matter where I’ve lived, “our” favorite team is the Green Bay Packers. Or whoever is playing the Vikings or the Bears… or the Lions … or the Cowboys. So maybe it’s just better to say that my loyalty to The Pack runs deep, even though I don’t really understand why. It’s part of my identity. I did not choose this. It chose me. Sunday mornings were for worship at church, then lunch at a truck stop (not kidding), and then Sunday afternoons were for football. If there was an exciting play, my dad would yell at us to HUSH, as if our chattering would interrupt the players’ concentration a few hundred miles away. The afternoon and evening revolved around the men running around on our television screen, and for me, that often meant sharing nachos and then taking what my sister has called the third-quarter nap. “You don’t really miss anything if you sleep through the third quarter,” she explained to me, and I believed her. Fortunately, when I got married, I found someone as ambivalent as I am about football, and so he accepted his fate as a default Packers fan, too. He gratefully accepted a Packers t-shirt as a gift from a friend, a retired Army General who also married a fine Wisconsin woman, who told him, “You’re going to need this.” The conversion process is very low-key. And so, when the Packers won the playoff game against the Cowboys last weekend, my husband was just as tickled as I was. I don’t pretend to understand the NFL, but I know I don’t feel great about the increasing number of studies that link head trauma during football to dementia and depression. I don’t love it when the violence of the game spills out from the field and into players’ homes. I could pretend that it doesn’t affect our beloved Packers, but I know I’d just be fooling myself. I know there have been many, many sports-and-Jesus analogies through the years, but bear with me. I don’t believe that Jesus smiles with special favor on my team, or on yours, no matter how dreamy you may think Aaron Rodgers is (or isn’t). Being a Christian, which is so much more a part of my identity than anything having to do with football, I don’t love everything that the Church does. I am tired of the infighting and nastiness. I could pretend that lawsuits and bad behavior don’t happen in my beloved Episcopal Church, but I know I’d just be fooling myself. Fortunately, my identity as a Christian doesn’t rely on humans’ flawed interactions with one another. Nobody needs to win a bowl game or keep their noses clean or even buy a jersey when the home team is playing. The Church has always been, and will always be, an unholy mess, because it is made up of imperfect people. That doesn’t change our Christian identities, and it doesn’t take away from the Cross. If the parable of the vineyard tells us anything, it’s that God loves the fair-weather fans and the til-frostbite-do-us-part fans alike. And so, on Super Bowl Sunday, not more than a few miles away from where the Big Game will be played, I will go to church, and I will pray. 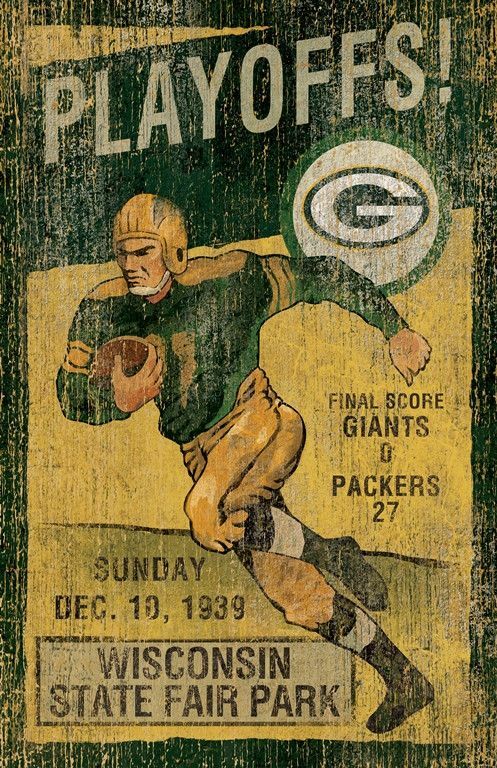 Regardless of whether the Packers are there, I won’t get on my knees to beg for victory, because a) that’s ridiculous, and b) victory has already been won, not by men in uniforms and helmets, but for us, a victory against death and the grave, by a man who preached about love and forgiveness. It doesn’t look anything like a football victory, and I don’t understand it any more than I understand two-point conversions, but I can live with that. Living as I have for the last 9 years within an hour of Green Bay, I have seen the religious fervor of Packer fans. As an example, some years ago, they put together an altered Lord’s Prayer that began, “Our Favre, who are in Lambeau; hallowed be thy arm…” I think some of it has to do with the fact that there’s just not anything else to get excited about in the area. Being an avid Texans fan AND a Christian, I thoroughly loved this! Great job! Hespenshied, you might be right. But Jesus loves a good game! Carrie, I’m dying to know what was wrong with the other half of the trombone section? LOL. Jim, there were just so many of them, and most of them were named Scott. I could only keep up with half of them.